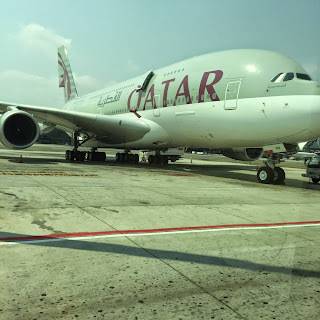 Qatar Airways has revealed that due to its continued success in serving ALG-Algiers, Algeria it will be boosting its presence on this route effective 02FEB16. Current daily nonstop flights are operated using the high density configured A340-600. These shall be increased to 10 weekly nonstop with the new 3 weekly flights flown with the A330-200. China provides vital feed to QR's ALG flights due to its increased investments in the oil rich North African country. 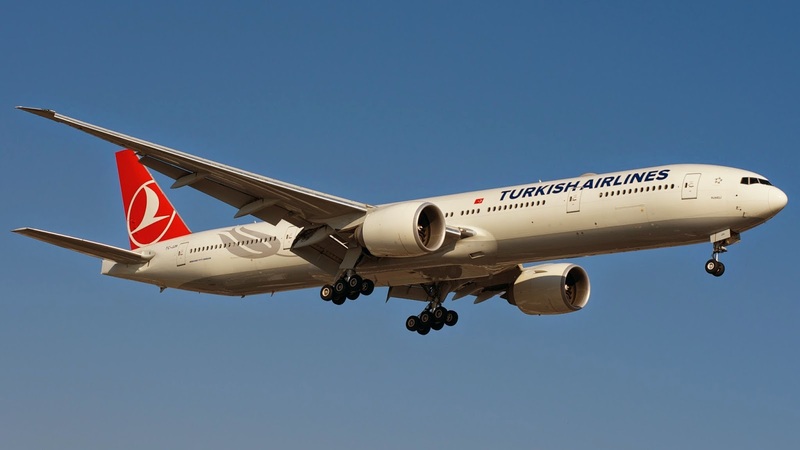 Turkish Airlines has officially announced that it will be increasing its presence on Washington DC and Johannesburg routes from July 2016 onwards as the carrier looks to boost its market share on these two popular routes. Both IAD and JNB will be increased from the current daily A333 operated services to ten weekly each using the same aircraft type exclusively. Malaysia Airlines has officially unveiled its new business class cabin product to be exclusively rolled out on its Airbus A330-300 fleet exclusively effective April 2016 onwards.The new seats will be a full flat bed one versus the sloping angled seat currently in use for the past decade. It will be flown on routes to Australia and North Asia (Seoul, China and Japan) only. 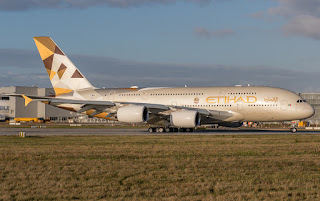 Etihad Airways has officially announced that Mumbai will be its next Airbus A380 destination effective 01MAY16. Its current triple daily flights are operated using a B777 (double daily) + A320 (daily). 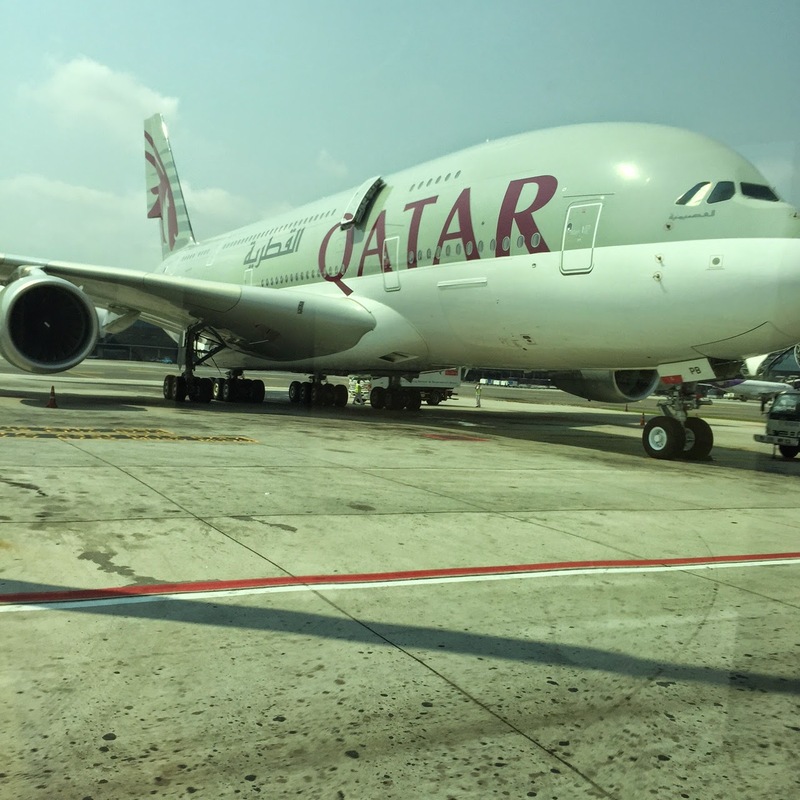 From 01MAY16, the afternoon departure from AUH and evening out of BOM i.e. It will be a daily same plane service (A380) to JFK via AUH in both directions. 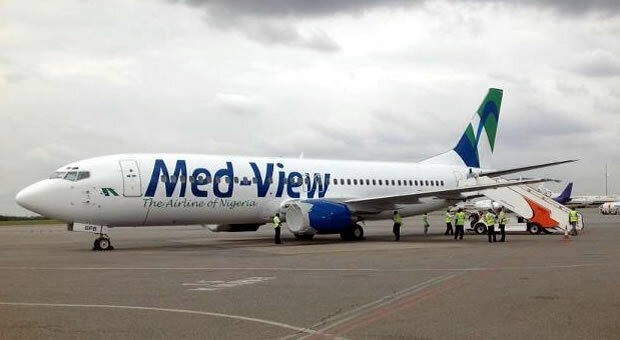 Medview Airlines of Nigeria has officially announced that it will be launching new nonstop services into LGW-London Gatwick airport effective 20NOV15. Flights shall be operated 4 times per week using a Boeing 767-300ER with plans to make it daily within a few months time. VL will be competing against daily flights operated by VS (A346) + BA (B744) + W3 (A332). The demand between LHR and LOS (round trip 2014) was 490,000 passengers just point to point!